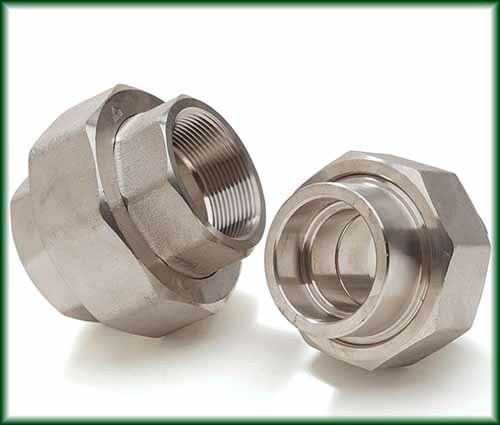 Pipe Fittings Unions in Texas | Steel Supply, L.P.
A Union is used to join two pipes without turning either pipe. 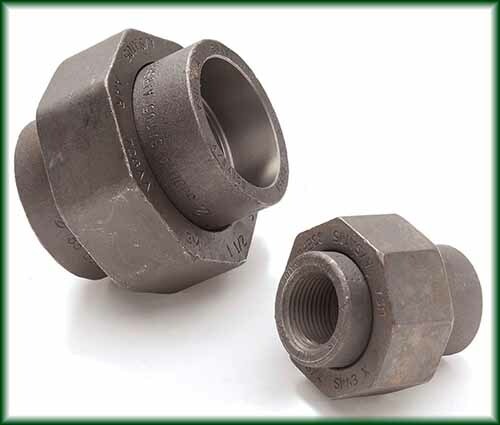 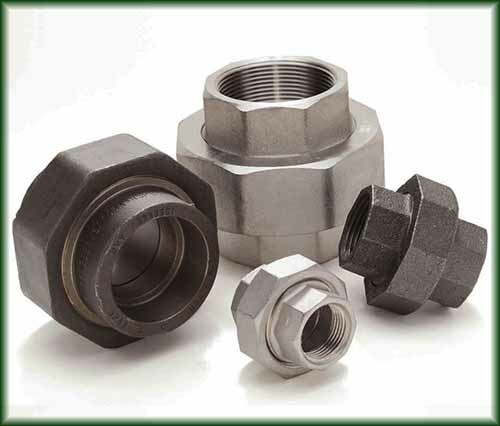 Pipe Unions are made in three parts: a female end, a male end, and a nut. 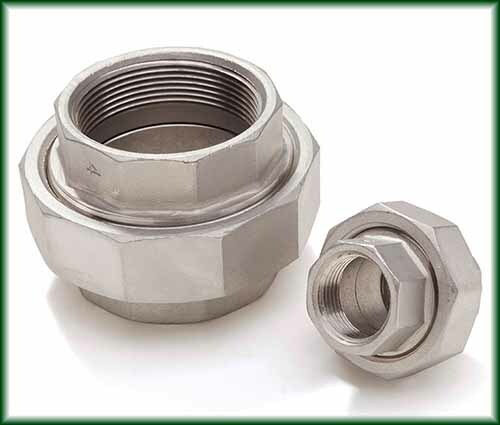 The nut provides the necessary pressure to seal the joint when the male and female ends are brought together. 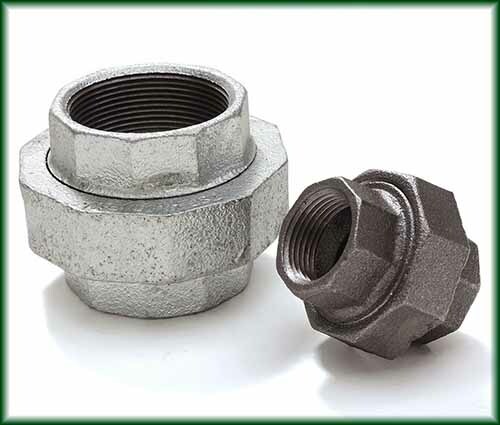 Unions allow dismantling a fitting without disturbing the pipe.